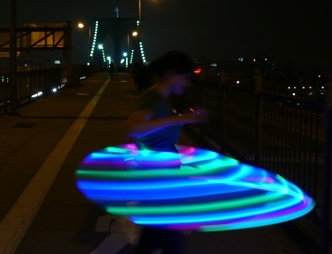 I am selling packs of LEDs for those of you who want to customize their hoops or use them for other projects. You can see what colors are offered on the accessories page. 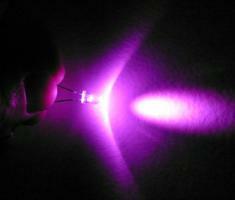 This includes LEDs used in the LED Camera Light Kit.